Our coaching programs are designed to provide you with a solid foundation for success. 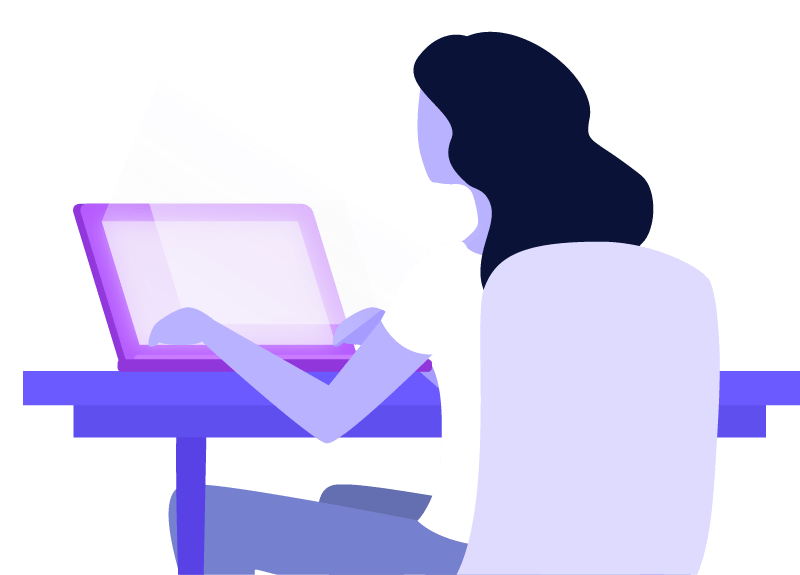 We know there’s a lot to consider when building a coaching business. 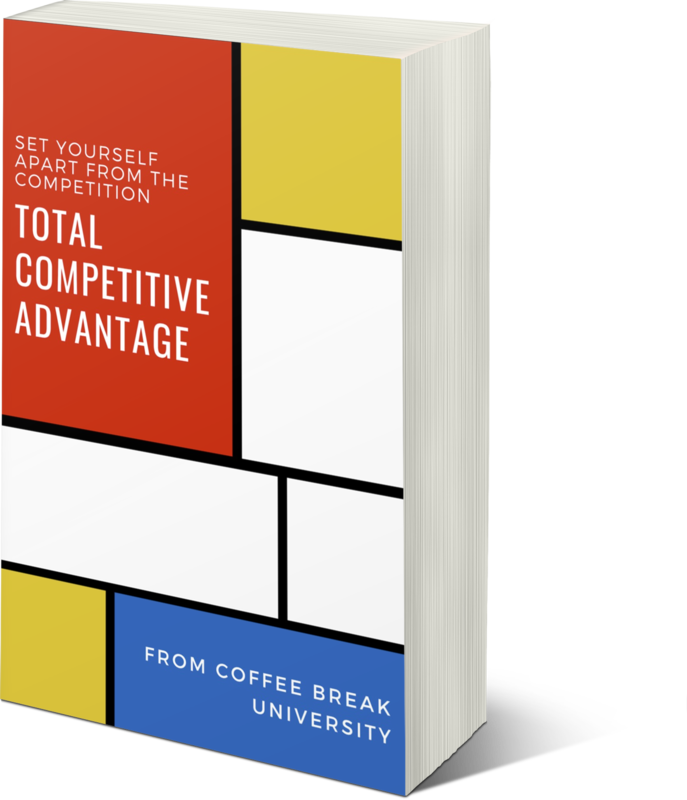 You may feel under-qualified, un-experienced, and confused about where to start. But we’re here to tell you that you CAN achieve your dream! We’re here to walk with you every step of the way, teaching, guiding, and encouraging you to keep taking baby steps, one at a time. 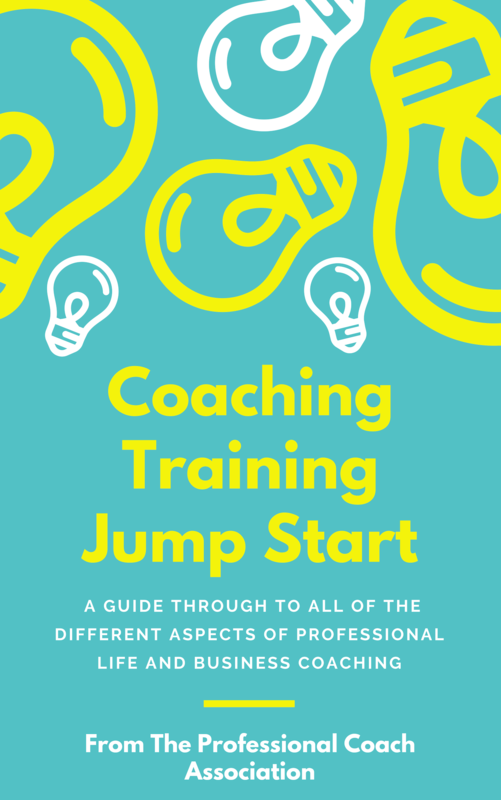 We’ve developed proven methods and techniques to help you build the coaching practice that people won’t be able to stop asking about. You’ll learn everything there is to know about building your business that is useful to you, wherever you are in your coaching journey. There’s a wealth of knowledge just waiting for you to take advantage of, so start today! Our certifications are based on life experiences and related knowledge. Requirements include knowledge of fundamentals of coaching skills, ethics & legal aspects of professional coaching. 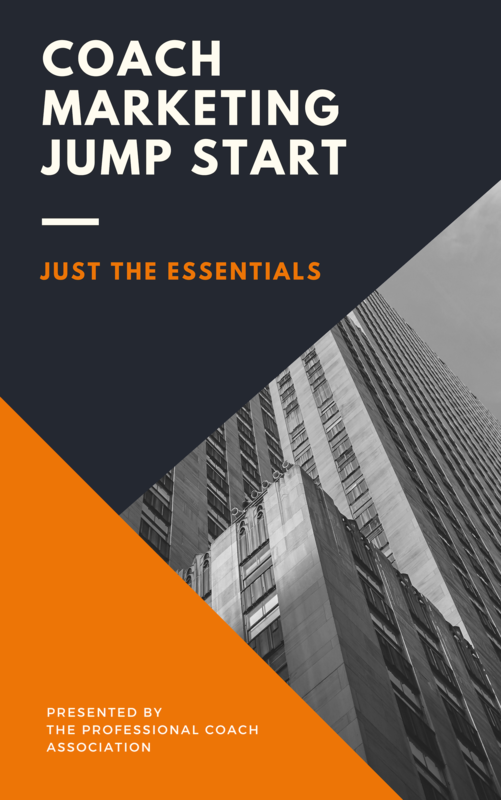 Our signature Coaching Jump Start program starts with the basics of coaching your clients effectively and guides you through to all of the different aspects of profession life and business coaching. 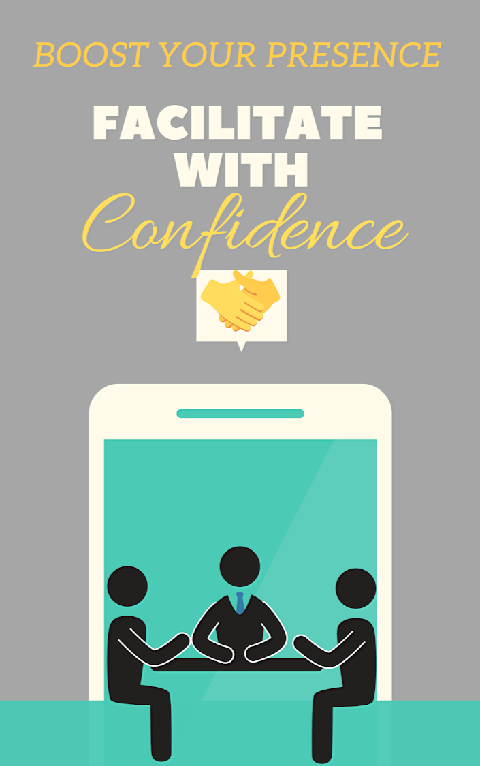 Build deeper engagement, see greater implementation of learning, generate more leads, gather feedback and more when you learn how to confidently and effectively facilitate and achieve the goals of those you lead. 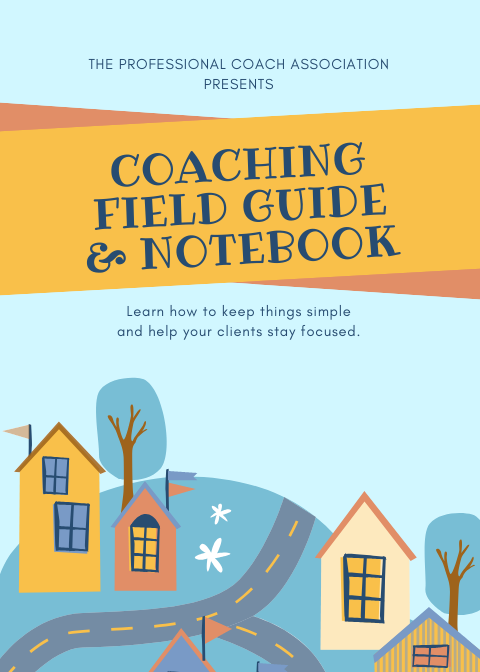 Learn how to keep things simple and help your clients stay focused on their goal using our easy approach to structured coaching sessions. 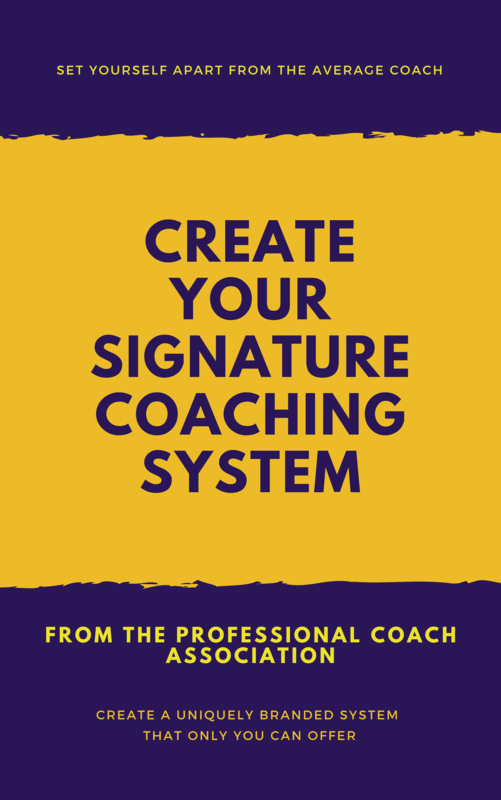 Stand out from the hundreds of other coaches in your niche by creating a unique branded system that only you can offer. 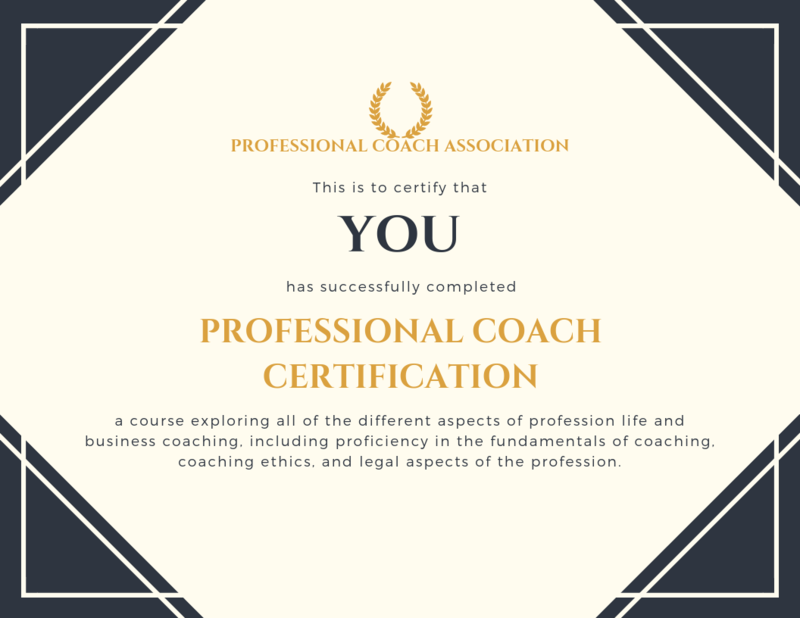 Membership in the Professional Coach Association is currently FREE. Sign up for immediate access! The selection of coach marketing course below will show you how to take your practice to the next level step by step! 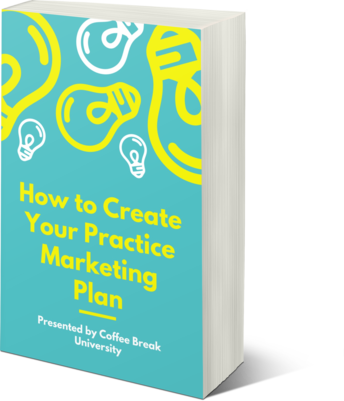 Our simple step-by-step course is designed to get you jump started on creating the marketing plan your practice needs. 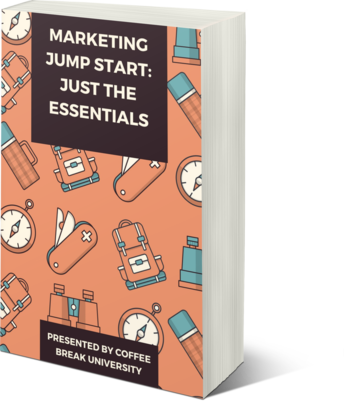 We’ve put together Marketing Jump Start to get you in the right frame of mind to focus on the things that matter most. 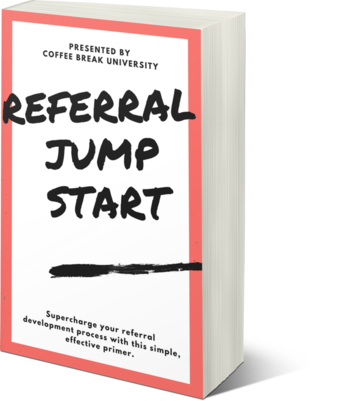 Explore just how easy it is to get your head around the basics and start putting your referral marketing system to work. 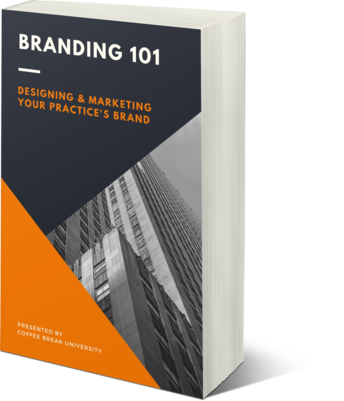 This course offers the tools and resources you need to create a brand that represents the unique value your practice offers. 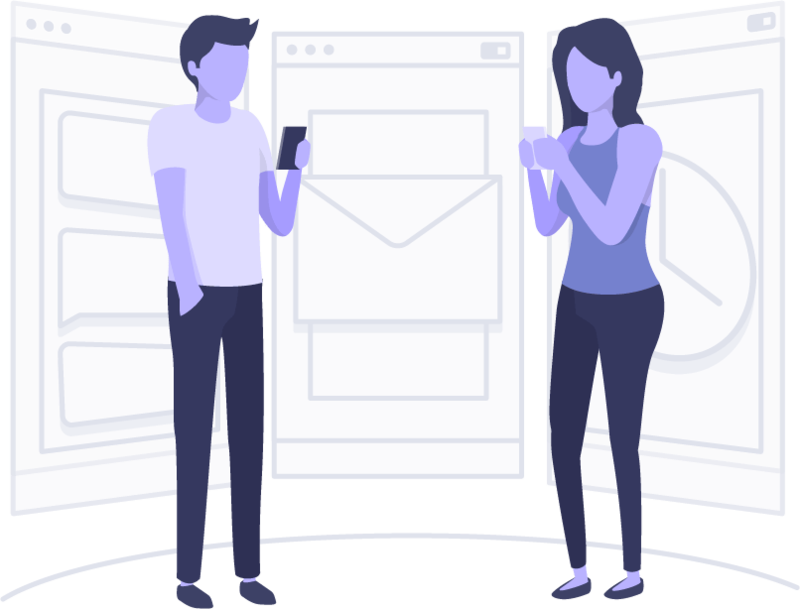 We’ve broken things down for you to make the content easily understandable. It doesn’t have to be complex and difficult. The best approach is the simple approach. These courses are for anyone. You don’t have to already know how to do it all – that’s what we’re here for! And, it’s all mobile-friendly, so you can access content from any device!